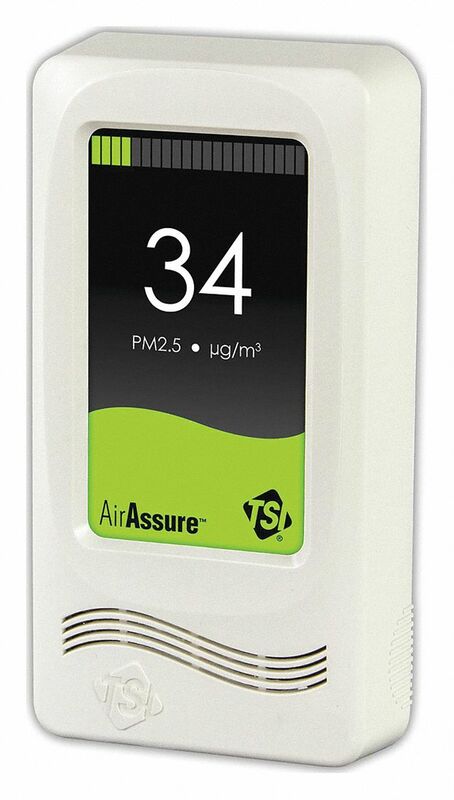 AirAssure PM2.5 Indoor Air Quality (IAQ) Monitor can provide real-time, reliably accurate measurement of PM2.5 dust concentrations inside commercial buildings. An easy-to-read digital display provides quick reference and interpretation of data. A simple dashboard interface enables convenient monitoring of multiple networked units. The AirAssure Monitor is the ONLY cost effective on-the-wall instrument to meet the needs of ALL the stakeholders in a building. • For Occupants - A measurement they can trust, in an easy-to-read color coded, digital display. • For Building Managers - A low maintenance unit with patented measurement stability and a simple dashboard interface that enables convenient monitoring of multiple networked units. 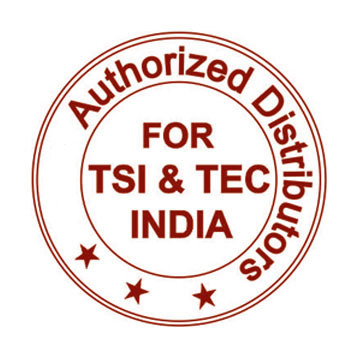 • For Building Owners/Employers - Accurate measurements and demonstrated indoor air quality helps to retain employees and improve occupancy rates with the promise of a safe, healthy indoor environment.